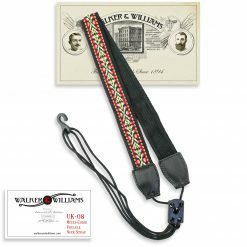 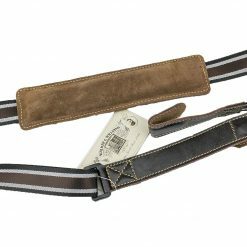 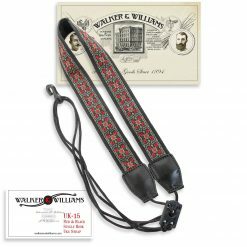 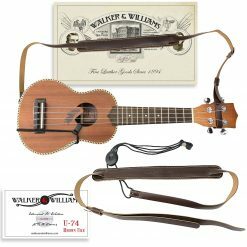 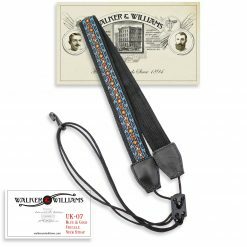 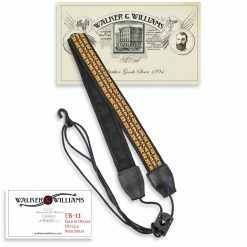 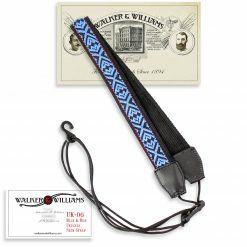 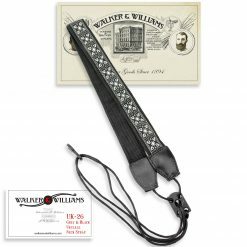 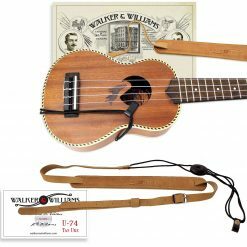 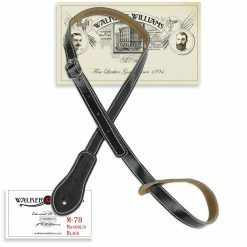 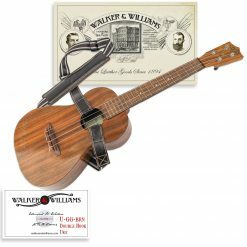 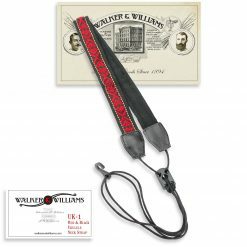 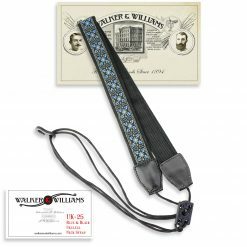 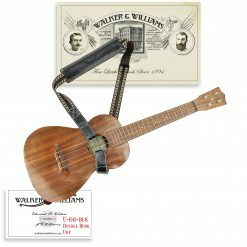 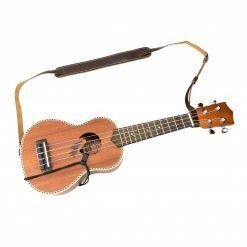 Play your ukulele comfortably with woven and leather ukulele straps for sale at Walker & Williams. 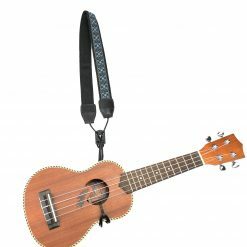 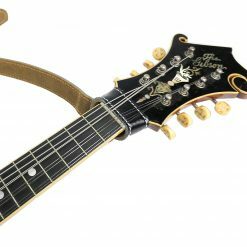 You may be thinking, why do I need a ukulele strap? 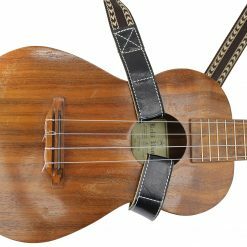 Well, for most uke players, it feels much more comfortable to play while standing up. 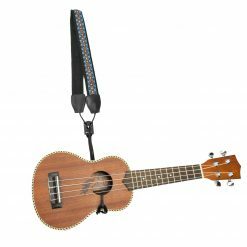 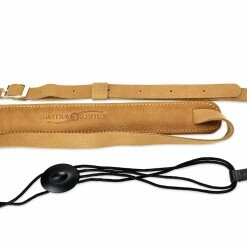 To make playing even more comfortable, we have created unique, adjustable ukulele straps. 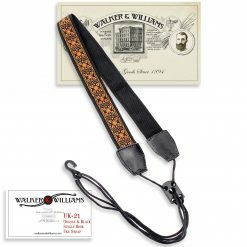 With a variety of designs to choose from including unique woven prints and genuine leather styles, you’re sure find one that suits your needs. 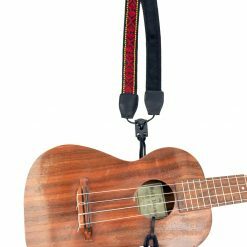 For ultimate versatility, all our adjustable ukulele straps are designed to fit most standard ukes and require no strap buttons. 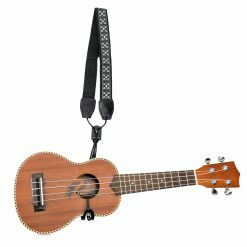 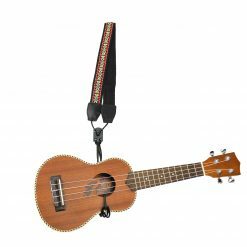 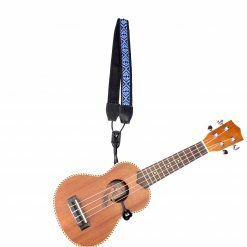 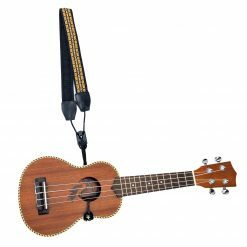 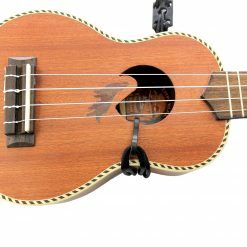 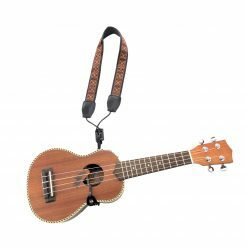 For more information on our woven and leather ukulele straps, feel free to give us a call at 800-354-5351 or browse our selection below!